The problem with getting programming advice from programmers is none of them are really famous, and hardly any of them can write. It’s easier to get good programming advice from someone a famous novellist. George Orwell is not the only writer to give advice to programmers. The Guardian’s collection of Ten rules for writing fiction, includes a contribution from Neil Gaiman, who is also somewhat famous (two million Twitter followers at the time of writing). Gaiman’s eight rules cover several areas of software development, although he uses the word ‘writing’ when he means ‘coding’. These rules require little comment. Gaiman starts by emphasising that coding requires practice and deliberate creative effort, while not losing sight of the big picture. Both getting things done (rules 1-2) and working software in production (rule 3) are important. Rule 4 advocates thorough code review, and rule 5 is a warning to respond thoughtfully to review comments from other team members, while still taking responsibility for the quality of the code you commit. Rule 6 is clearly about technical debt: in a homage to The Joel Test (item 5 - fix bugs before writing new code), Gaiman advocates addressing technical debt early. However, this is balanced by a clear reference to Scrum: software improvements must have business value, and it is essential to prioritise all work. 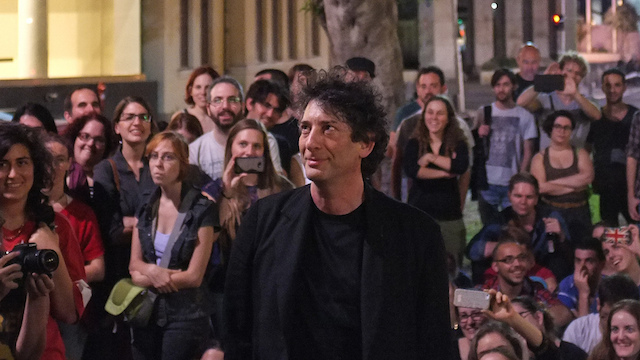 Gaiman is certainly unconventional: not only does he advocate actually writing code comments, but he also recommends the use of humour in comments. This technique, which can also be successful in technical documentation, encourages programmers to retain their humanity and have fun despite the horror of legacy code. Crucially, jokes in comments aren’t only for other team members: the idea is that you find them funny yourself too. So write your story as it needs to be written. Write it honestly, and tell it as best you can. I’m not sure that there are any other rules. Not ones that matter.